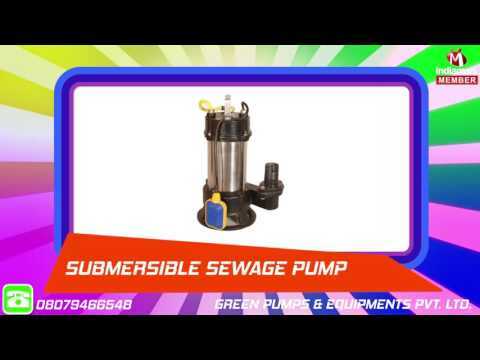 Established in the year 2009, at Pune (Maharashtra, India), we, Green Pumps & Equipments Pvt. Ltd., are renowned name as a leading manufacturer, trader and wholesaler of a wide range of Stainless steel centrifugal pump, Water pump transit mixer, Submersible sewage pump and many more. Offered range is fabricated using quality tested raw material and latest technology, our offered range is in compliance with set industry standards. Further, these are developed under strict quality measures using cutting-edge technology. Bestowed with the features like sturdy construction, precision engineering, superior quality, excellent functionality, efficient output and high durability, our offered products have gained huge appreciation by clients.